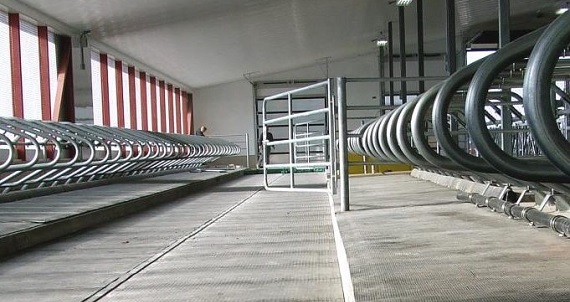 We are at the forefront of supplying quality comfort & safety solutions to the agricultural and equine markets. We have a vision to grow from strength to strength, investing in new and more efficient technologies and expanding into new products which we can provide our customers with the best service possible. Gateway Matting (hollow) and much much more. 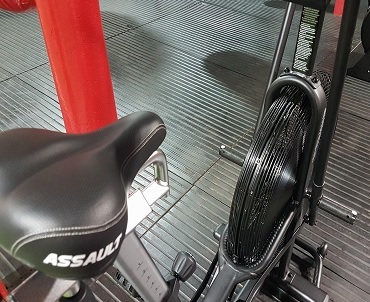 ARK Solutions provide a range of Rubber Matting under our Arkmat brand for safe, protective surfaces. 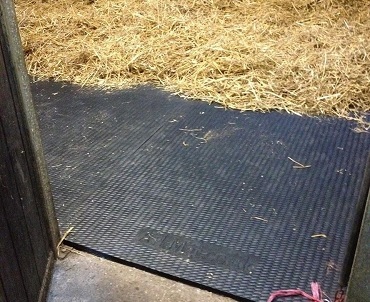 Our high quality rubber matting is suitable for gyms, stables & horse boxes. 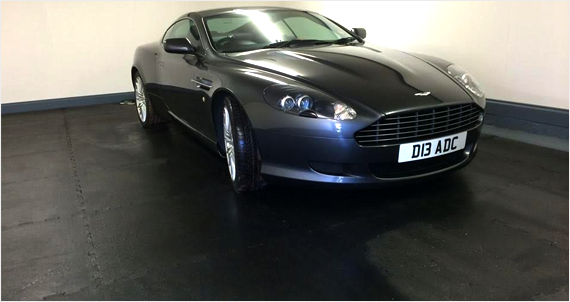 We also offer non slip rubber flooring rolls suitable for workshops, garages and a multitude of other installations. ARK Solutions provide a range of high quality but cheap artificial grass. 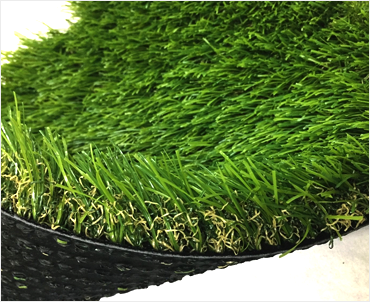 We offer 10 ranges of high density fake grass under our Arkmat brand. Our grass is suitable for all kinds of domestic installations and is used by many trade professionals.